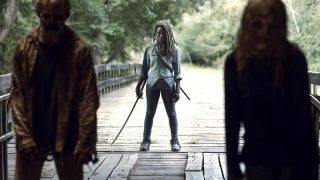 Syfy Channel’s summer combo is coming back next year. On the eve of the Killjoys season finale Syfy and Canada’s Space announced today that they have renewed the show for a third season. 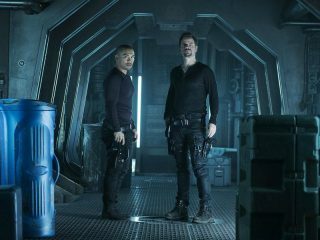 Syfy has also renewed Dark Matter for its third year. Killjoys will get its usual 10 episodes for Season Three, from creator Michelle Lovretta (Lost Girl) and Temple Street Productions. The series chronicles the adventures of a trio of interplanetary bounty hunters called “Killjoys,” who chase deadly warrants throughout the Quad — a distant system on the brink of a bloody, multiplanetary class war. 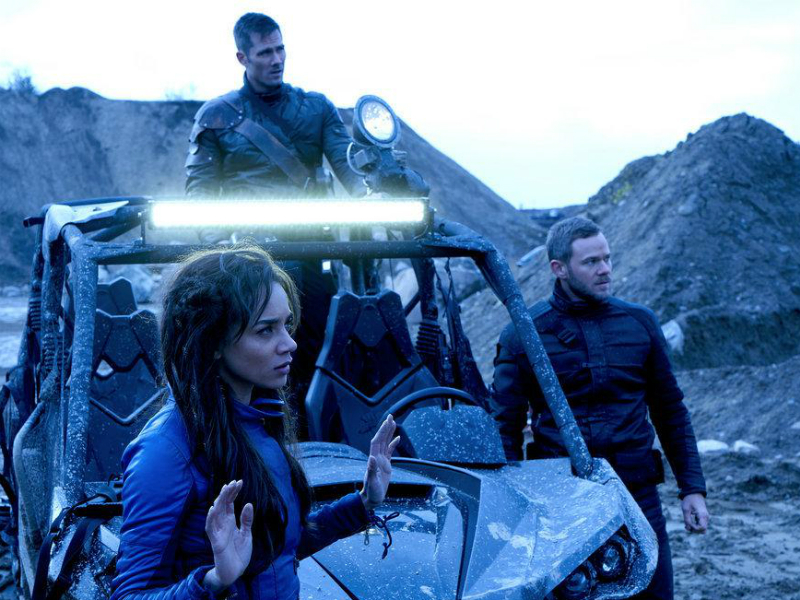 Production begins this winter in Toronto, with actors Hannah John-Kamen, Aaron Ashmore, and Luke MacFarlane all set to return in the summer of 2017. Killjoys is the most-watched original series ever to air on Space. There’s no official word on the order size for Dark Matter, but the standard 13 hours is likely. The series comes from executive producers Jay Firestone, Joseph Mallozzi, and Paul Mullie, and follows a crew of (former) criminals who find themselves embroiled in an intergalactic conspiracy, seeking a mysterious device that may hold the key to victory in a looming all-out corporate war. The season finale of Killjoys airs September 2 at 9/8c, followed by a new episode of Dark Matter — which wraps up on Friday, September 16 (10/9c).